Click/tap here to find the best New Hampshire home inspector for your needs! 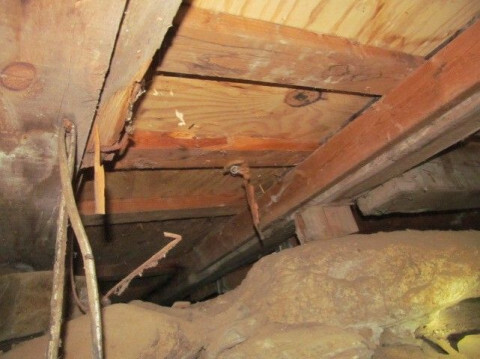 Gaudet Inspections, is a New Hampshire only, residential home inspection company that provides a systematic look at the present condition of a home and its components through a visible examination of the residential structure, mechanical systems and existing conditions. 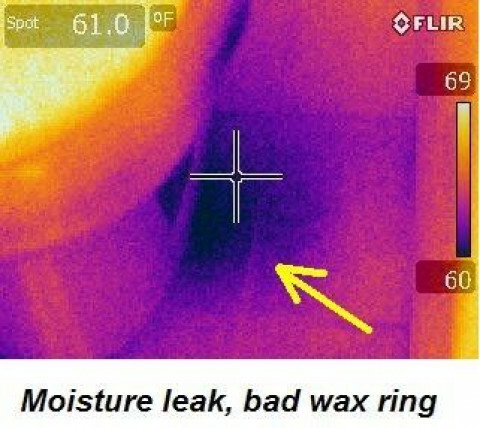 All inspection include thermal imaging scan of the home. 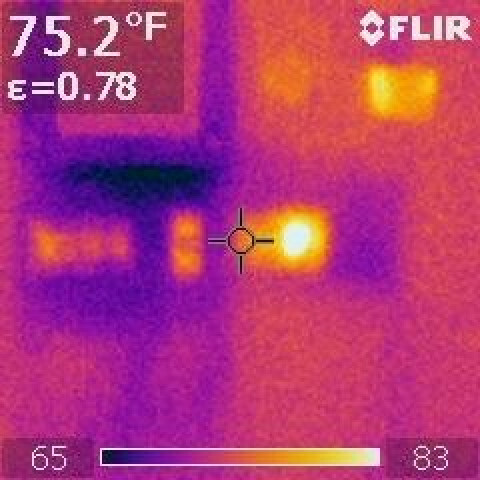 A confidential written report with color photos is provided based upon an unbiased approach utilizing an experienced knowledge of residential structures, their components based on New Hampshire Building Inspector Standards of Practice, InterNACHI and ASHI nationally recognized standards of practice and code ethics. 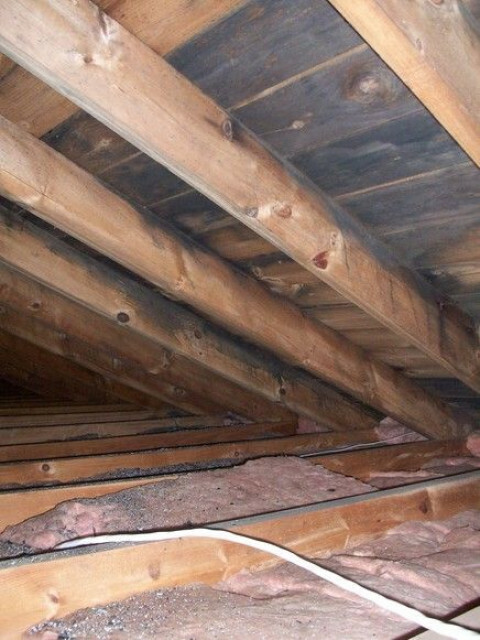 All our home inspections include FHA / VA approved pest inspection report. Radon air and water testing extra. HomeCheck Professional Home Inspections LLC is a locally owned and operated company originally founded in 1982. We have performed thousands of inspections through the years and offer experience and service levels second to none. 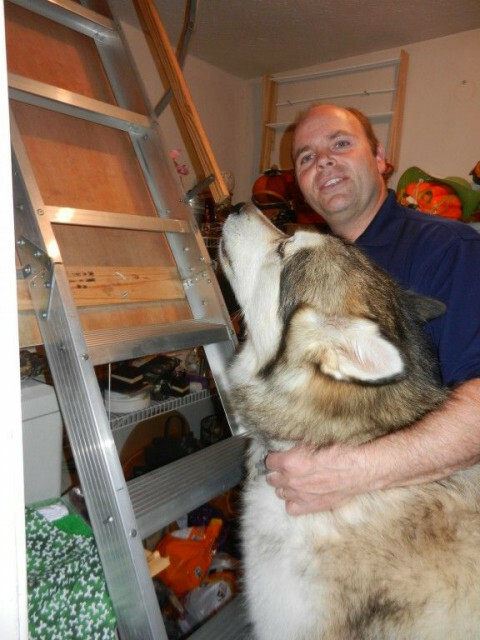 With HomeCheck you get a company familiar with the needs of the local community. We are not a franchise and you will always get the same experienced inspector (The Owner) and staff that have contributed to our growth and reputation. 1. Dennis has completed over 8,500 inspections. 2. Works in the best interest of home buying client. 3. 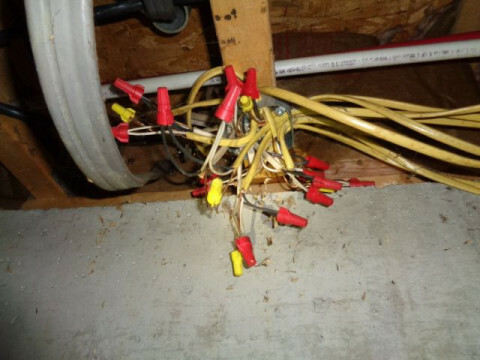 Has 35 years (real) experience as a home inspector. 4. Responds to client follow up questions within one day. 5. 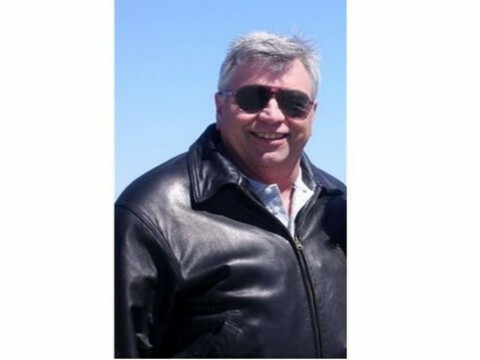 Is a licensed MA & NH home inspector in good standing. 6. Provides an accurate, honest, non-bias .pdf report with photos. Don't compromise on your largest investment or your family's safety... don't settle for a 'check-list' inspection. I'm fully insured with 1,000,000 in Errors and Omissions Insurance. The right inspector... right away. A home inspection by Thompson Home Inspection will include the following: foundation, framing, doors and windows, roofing, flashing, gutters, drainage, siding, chimneys, porches, decks, stoops, interior rooms, halls, stairways, railings, kitchen and bath fixtures, fireplaces and wood stoves, attics and crawl spaces, garage door safety, basement sepage, and pest infestation. Radon and water testing are recommended and available at an extra charge. Thompson Home Inspection is available 7 days a week, day and evening, to schedule appointments, perform home inspections, and provide you with an accurate evaluation of the home you are interested in purchasing. 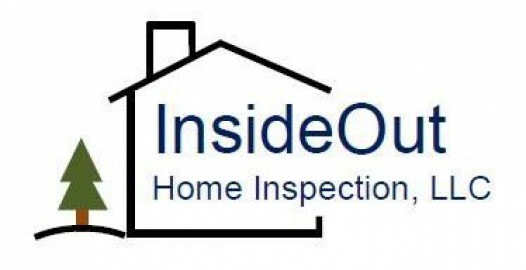 InsideOut Home Inspection is a privately owned company dedicated to providing high quality, thorough home inspections for you. To provide a quality and professional service to our clients. Technical knowledge and business experience. report and a personable relationship that will last forever. Complete, certified, professional home inspections. 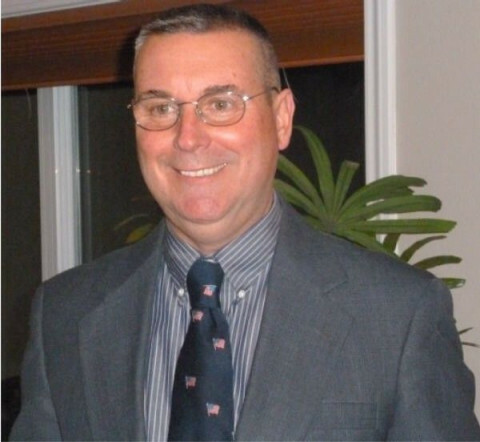 Reeds Ferry Home Inspections LLC is independently owned and operated by NH licensed and InterNACHI certified Home Inspector Scott Simpson. I provide you with a thorough home inspection and a detailed report that provides you with the information that you need to make an informed decision on the purchase of your home. Servicing entire state of NH with Residential & Commercial Home Inspections. 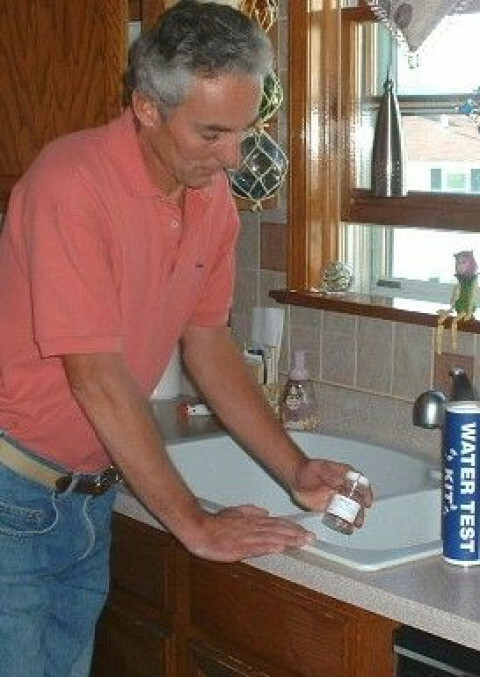 Radon & Water Testing Available.